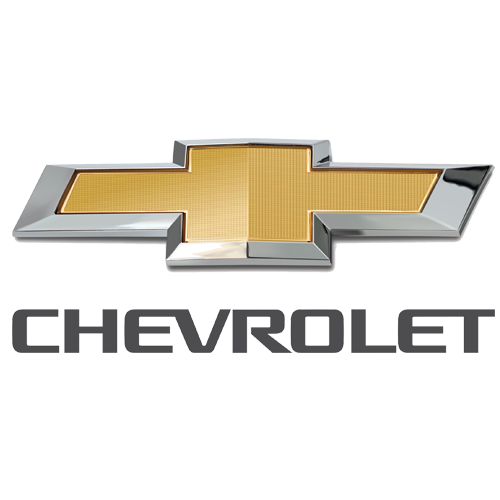 Bruce Lowrie Chevrolet is a Chevrolet dealership located at 711 SW Loop 820. You can find GM parts, Chevy repair services, and new and used vehicles at this Fort Worth auto dealer. A VERY SATISFYING EXPERIENCE.I will not go to anyone else for service.thank you.BRUCE LOWRIE.BOB GOODWIN SAID THAT. My husband was treated very well by the salesperson he bought his Silverado Z71 from here. They got him the best deal possible and he left a happy man! We highly recommend this dealership!